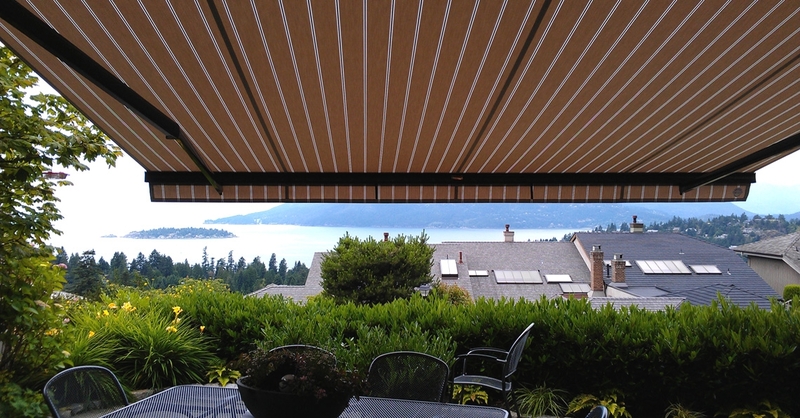 With a brand new awnings installed, these homeowners can enjoy this gorgeous Vancouver view in comfort. 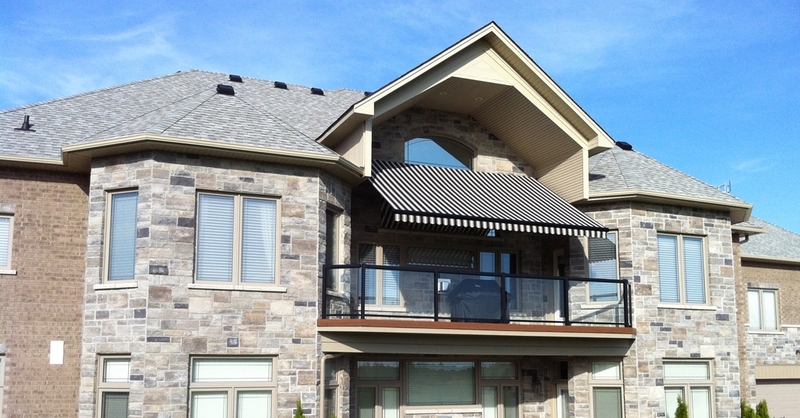 This retractable awning installed in our clients backyard, allows him to control the weather on his own terms. 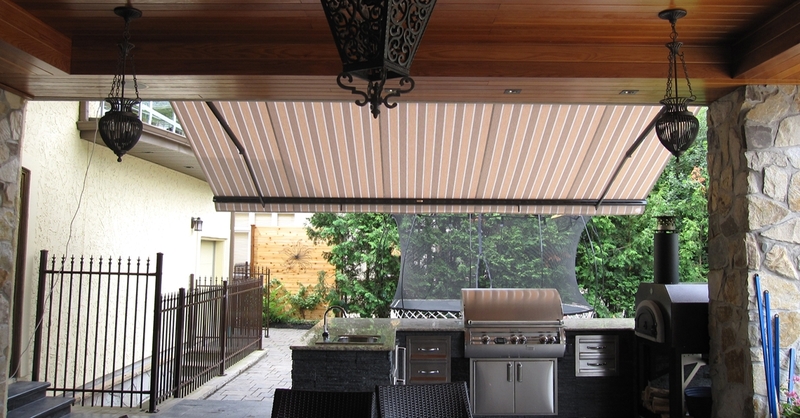 An awning is a great way to fire up the grill on a rainy day. 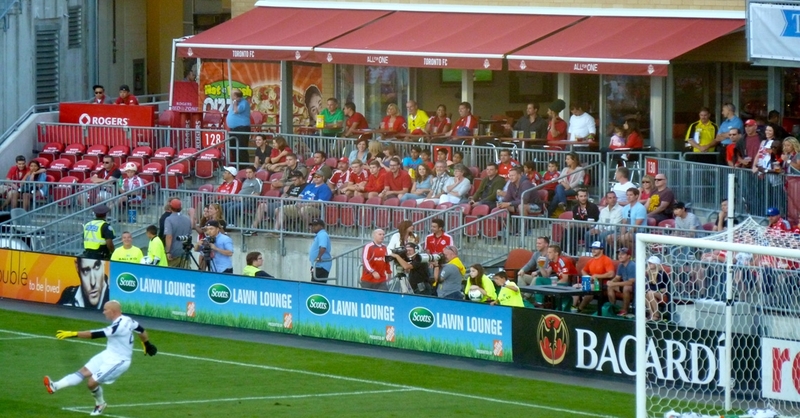 A total of 6 retractable awnings were installed in the owners suite at the Toronto soccer stadium. The fabric matched perfectly to our home teams colors! 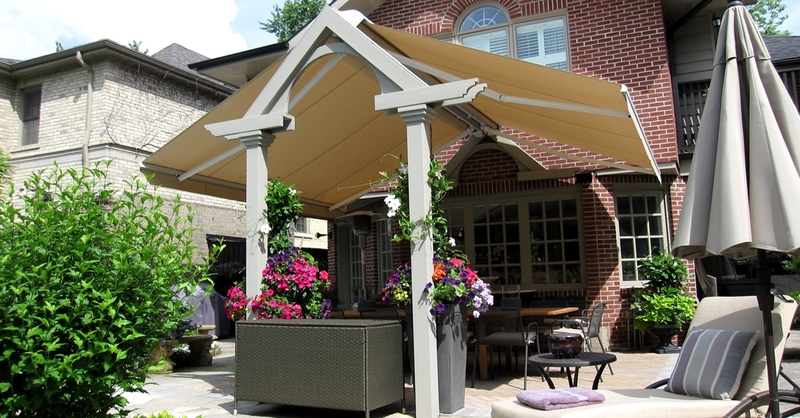 This gorgeous awning comes equipped with a Somfy Radio-controlled motor as well as a retractable front valance. Two awnings were installed at this scenic location. Bright fabric accented by the sleek black frame, worked perfectly with the home's earth tones, and the vibrant backdrop. 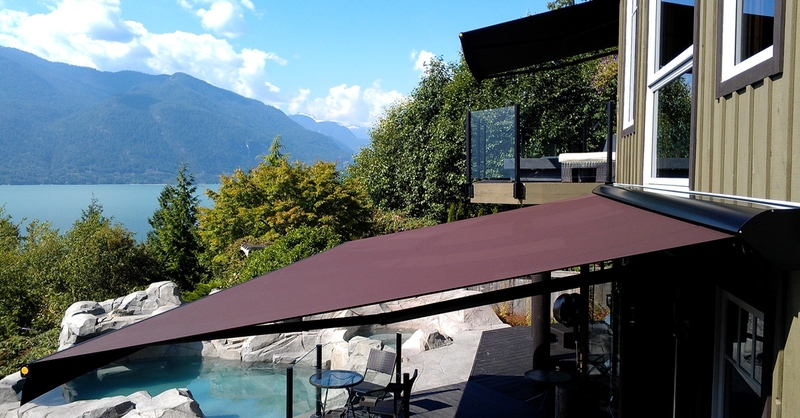 Rolltec® awnings is the leading Canadian manufacturer of upscale retractable awnings. 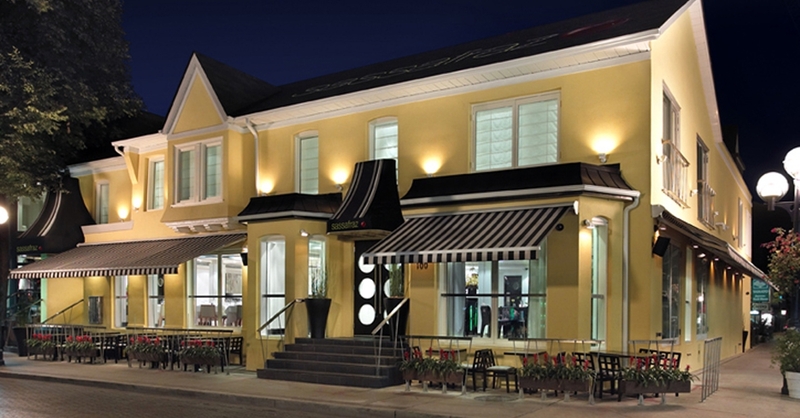 Since our startup in 1984, Toronto based Rolltec® has proven to be an industry leader in motorized canvas awnings by providing the highest caliber in both quality of products and customer service. 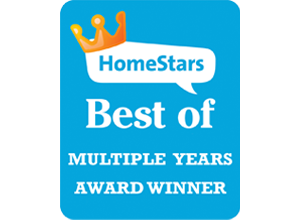 Our superior work was recognized by numerous Awards of Excellence, Outstanding Achievement Awards, and Best Of...by Homestars. Based on many testimonials received from our clients, rest assured that your needs will be well looked after and you will be extremely pleased with your awnings as well as the level of service provided to you by Rolltec®'s team of experts. Our commitment to customer satisfaction allows clients to focus solely on enjoying their time outdoors worry-free. Interested in becoming a Rolltec® dealer? Are you searching to present new products to your customers? 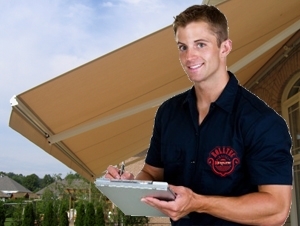 Rolltec® awnings is a brand you will be proud to sell. At Rolltec®, we look to establish enduring business relationships with respectable companies in the home improvement field. This opportunity offers you incredible sales potential backed by profitable returns. 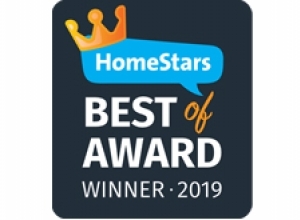 It is our great honour to announce that once again Awnings by Rolltec® has been recognized by HomeStars as Best of 2018. 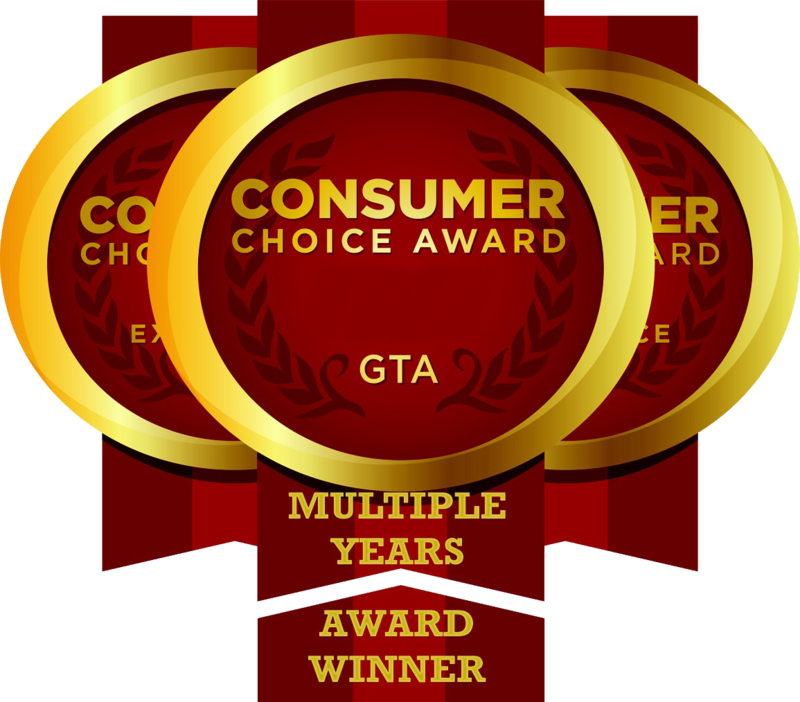 A special thank you to our valued customers for your wonderful reviews. 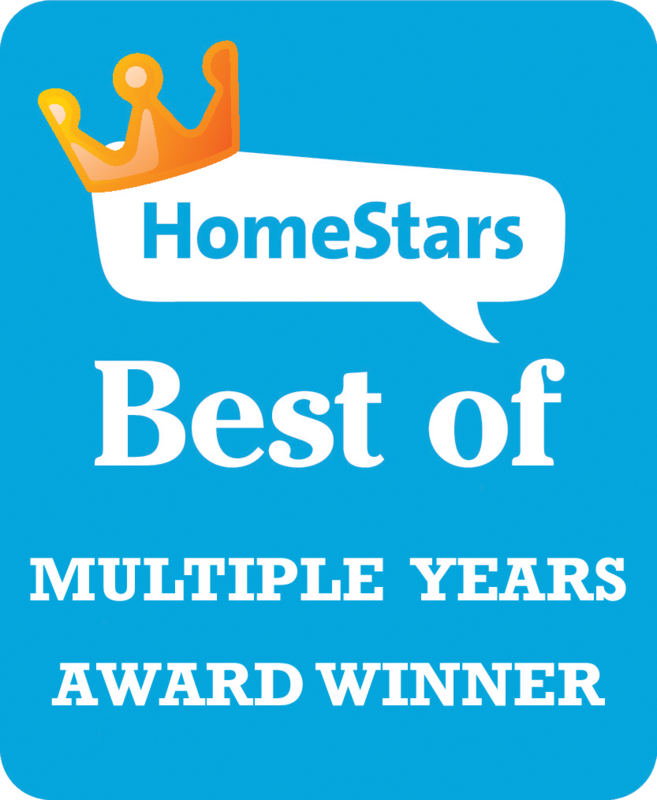 Best of HomeStars Awards winners are determined by comparing all companies in a region on Star Score, reviews quality and companies reputation. 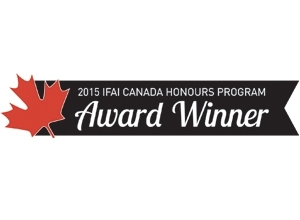 Rolltec Rolling Systems Ltd. of Concord, ON was recognized with the 2015 Canada Honours Program award for design excellence in specialty fabrics applications. 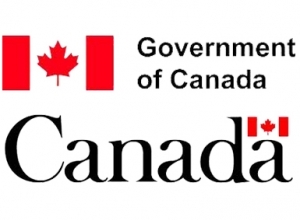 The event took place March 13, 2015 at the IFAI Canada Expo in Vancouver, British Columbia. Rolltec Rolling Systems Ltd. received an Award of Excellence for its Large Terrace Style and two Lateral Style Awnings project. The project was recognized in the competition’s Residential Awnings and Canopies category. Winners were selected based on complexity, design, workmanship, uniqueness and function. Judges were industry experts chosen for their knowledge in a particular field of study or product area. 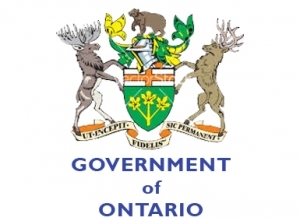 “Businesses and people have come and gone, but Rolltec has thrived and grown to become a leader and an example in the field of quality awnings and customer service.” Government of Canada, Hon. Peter Kent, PC, MP. “We celebrate today, in the knowledge of your contribution to this community” Gila Martow, MPP. 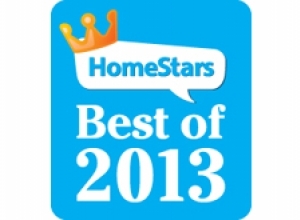 Rolltec® recognized by HomeStars in Awnings and Canopies for the second year in a row!